Cornwall is already a great enough destination to visit especially during summertime, but what makes it even more amazing is the fact that it is the location of some wonderful festivals. What could be more fun and exciting than joining these wonderful celebrations, preferably out in the streets with both locals and tourists? If you are looking for dates to book your Cornish holiday this year, here are some dates you might want to consider. If you are looking for dates to book your Cornish holiday this year, here are some dates you might want to consider. On March 5, the whole of Cornwall celebrates the day of their patron saint. There will be lots of events all over the county, and adults can especially celebrate in the many pubs in the area. 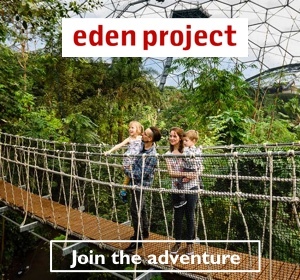 Although there is no date yet set for this activity, it has already been confirmed to take place again at the Eden Project. Celebrate Cornwall’s iconic and traditional food as prepared by the best professional and amateur bakers around the world. Garden and flower lovers should not miss this festival, where they can go for beautiful walks, consult with the best gardeners and simply celebrate the most colorful season of the year. This is one of the best times to visit Cornwall with small children because there are Easter Egg hunts all over. The best places to celebrate include St. Michael’s Mount, The Eden Project, and the Trerife Easter Food and Craft Fair. How about a weekend enjoying two of the best things out there, food and music? The only thing that makes it even better is that you get to enjoy it by the harbor! This event dates back to several hundred years ago in West Cornwall, celebrating the fact that winter is over and that spring has begun. Visitors can participate in parades, traditional dances, and music. This event has been planned for June 8 to 10 and has been happening yearly since 1793. In fact, this is one of the most popular events in Cornwall, where visitors can experience how life is in Cornwall. Cornwall has many outdoor festivals for music lovers, especially during the summer. The Falmouth International Sea Shanty Festival and the Golowan Festival takes place in June. August is the time for various sailing events, from Falmouth Week (happening on August 4 to 13), the biggest sailing regatta in Southwest Cornwall. 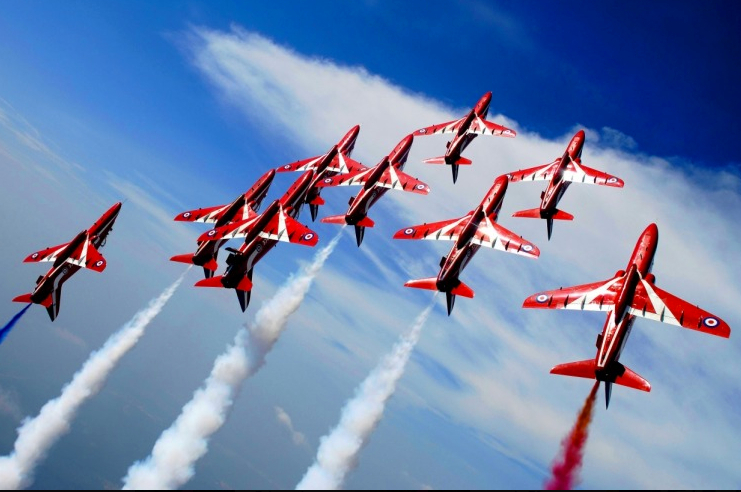 Another one you shouldn’t miss is the Fowey Regatta and Carnival Week, which features events for the whole family and culminates in a fireworks show over the harbor. On August 28 is the Newlyn Fish Festival at the biggest fishing port in Britain. If you love fish and seafood, then this is the event you should not miss. On the other hand, the Great Cornish Food Festival in Truro does not just feature fish. From September 22 to 24, foodies can enjoy the best Cornish food and drinks, as well as some local entertainment. These festivals and events only add to the reasons why Cornwall is the best holiday destination, so make sure you incorporate them in your holiday planning. Of course, there are loads more festivals and events to choose from all year round. 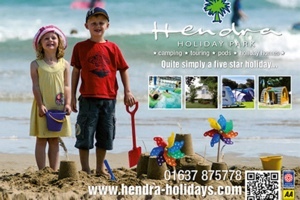 Keep an eye on sites like this for more information on upcoming events and information on fantastic holidays in Cornwall.